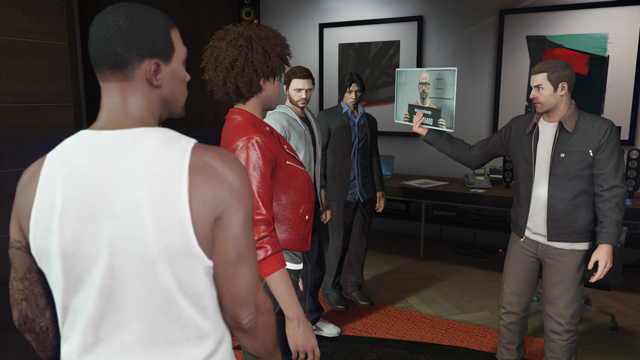 Heists are right around the corner and Rockstar is giving everyone some tips to set up a crack team of robbers. 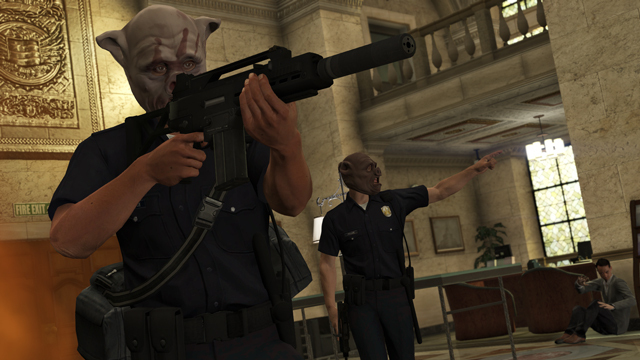 Massive scores of GTA$ await those with the planning and the teamwork to pull these audacious thefts off. 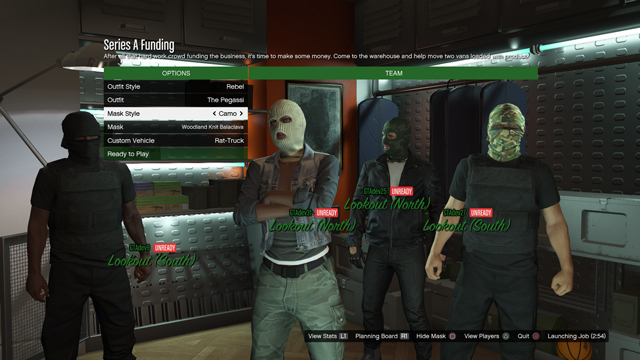 As you're taking final roll calls on your most trusted allies ahead of the launch of Heists on March 10th, here are a few pointers to help ensure your plan is of the best-laid variety. 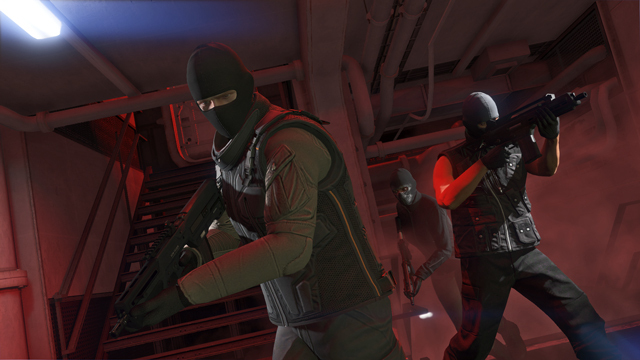 The one-off bonus challenges are linked to in game awards. You can monitor your award progress via the Stats > Awards tab in the Pause Menu. 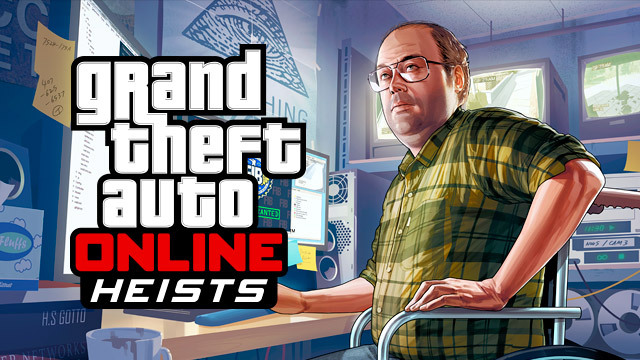 Crew up in the forums! You can also point in the game! Love rockstar a lot! 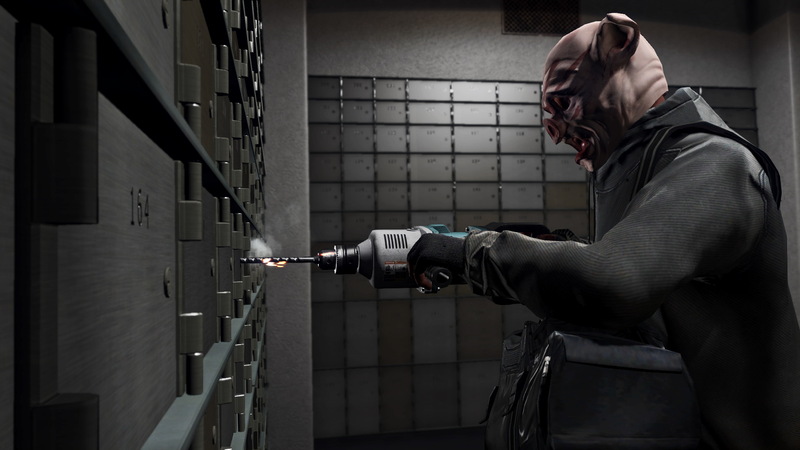 Getting Ready for GTA Online Heists - Rockstar provides some initial tips for those looking to recruit and conquer heists in GTA Online.